Hot tubs are fairly unique and expensive additions that can be made to a home. Even if they are not as expensive as a full kitchen remodel or some backyard swimming pool digging, they still increase the value of home. There might not be a hard and fast rule for the way they improve the value of a home but a hot tub is certainly not an addition that will pull the cost of home back. However, in most cases hot tubs are primarily for families to enjoy and the way it increases the value of home is often a distant second consideration. 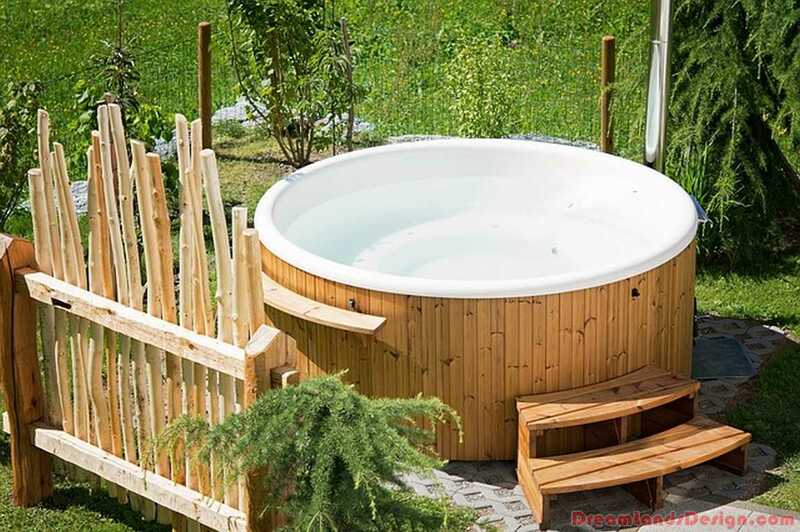 Hot tubs provide that lavish look and luxurious feel and contributes in enhancing the appeal of home for both dwellers and potential buyers. Unlike swimming pools outside the home, hot tubs don’t pose a threat to the unattended children. Cleaning and maintenance of hot tubs is not as big an issue as it is with a swimming pool at the backyard of house. Hot tubs can certainly enhance the desirability factor of your home, making buyers willing to pay little more for the same property. Whether hot tubs can really increase the home value also depends on the area one is located in. They may not make sought after choices in sunny climate. However, they can be really one of the best selling points in a few areas such as Pacific Northwest. Houses that have hot tubs offering soothing jets on the aching muscles certainly have a value better than the houses doing without it. Hot tubs are also one of the most influential selling points since they offer reasons for some people to come over again and again and to let them enjoy the luxurious feel it brings along. With several common issues that we face in our everyday life, stress relieving has become an important factor in our lives and we need relaxation quite often. One of the methods of getting rid of stress is by the use of hot tubs. Hot tubs are extremely enjoyable, rejuvenating and relaxing with a lot of people making use of them on a daily basis. They offer a chance of lying back, relaxed and relieved. Additional features and spa accessories available with online manufacturers today ensure that you get the worth of your investment. If you are looking to enhance the visual appeal of your home then buying a hot tub from a reliable spa accessories and products store should be your top priority. Since you would not want poor quality materials or messy products to ruin your entire experience, your shopping calls for a bit more of research. It is advisable to get across a company that really knows what their consumers want. They should have an experience of understanding the needs of their costumers in shortest period of time. Most of these stores also provide amazing hot tub accessories for a better spa and bathing experience. Before considering hot tubs for increasing the home value, it is important to know how they are different from regular bath tubs. Sensations that one can get to experience with hot tubs are more enjoyable than the sensations experienced in a regular bath tub. 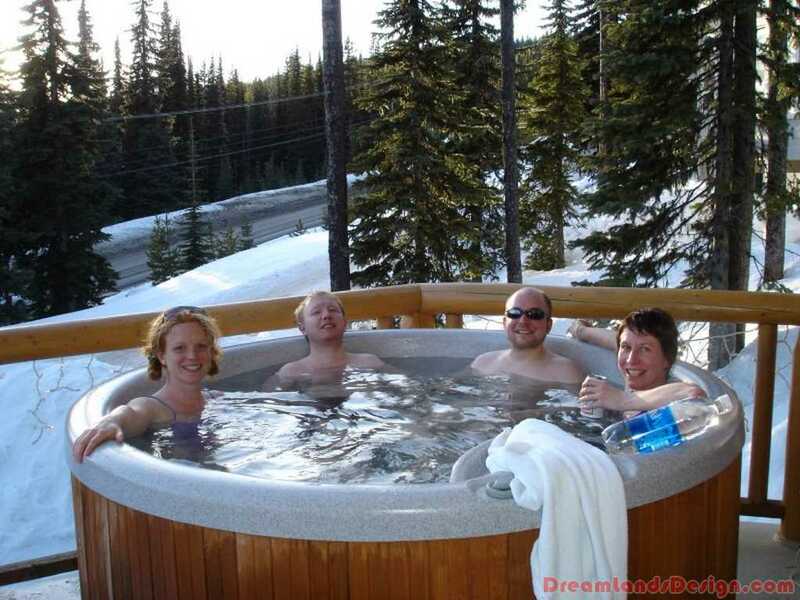 Hot tubs often offer real community feel which is why they are often used during festive holidays and weekends. Author Bio: Emily Smith is a freelance architect and a home improvement analyst. She has been writing for many online publications since 2007. In her recent articles on spa pools and hot tub filters she shares some useful references on Spa accessories. While researching out she found Polar Spas Store http://store.polarspas.ca/ – a great place to shop around for all spas related things.